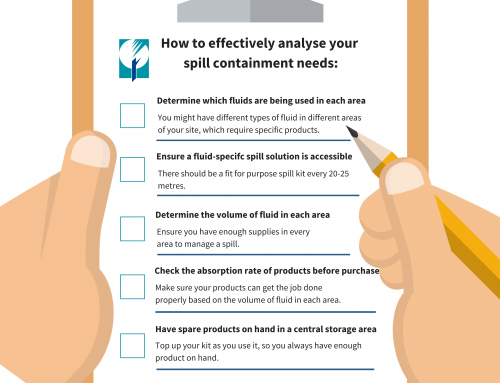 Ensuring that you purchase a spill kit that is fit for purpose is paramount to running a safe and productive business – but having a fit for purpose kit isn’t achieved just by purchasing one. Keeping your kit fit for purpose for the duration of its life cycle goes a long way to saving you time and money. 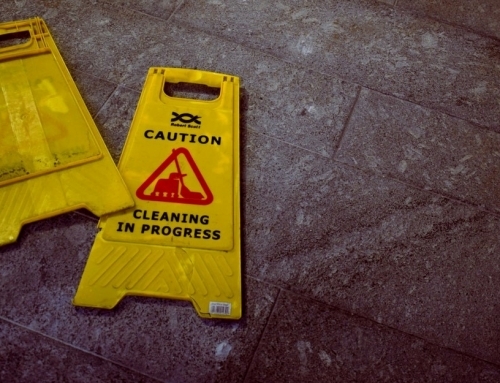 In last month’s blog, we briefly touched on the different types of spill kits available for different spaces and uses. From here, you need to determine which is most suitable, and ensure it continues to do its job for the duration of its use. If you don’t start with the correct spill kit, you’re turning every spill into a frustrating and time-consuming job for you and your staff. Something as simple as not having the right type of absorbent – or enough of it – can create an unsafe working environment, be economically unviable and possibly break laws. Every work site will have different site parameters, meaning every site will have different spill kit requirements. If you don’t work out what your needs or risk factors are before purchasing a kit, you’ll be buying blind. Space – Where will your kit will be used? Not all spaces will have the room to store a traditional spill kit (for example, a truck). If this isn’t considered prior to purchase, you’ll be wasting your money and chances are you’ll still end up without a fit for purpose spill kit on hand. Fluid type – What types of fluids are present, how much, and where? 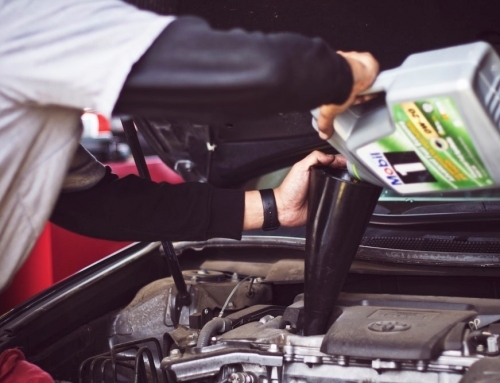 Not considering this could leave you up to your ears in oil and fuel pads – but without a safe solution if you frequently experience water or chemical based spills. 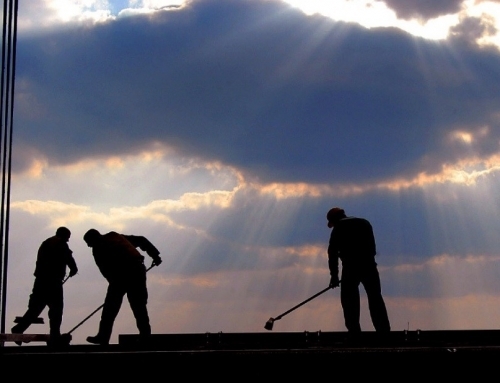 Biggest risks – Is your worksite a high traffic area that would be prone to slips and falls? Are you using hazardous materials that would lead to huge fines if they found their way into drains or open environments? Knowing your risk factors can help you better prepare to avoid them. Frequency – If you experience relatively frequent spills but only have a small spill kit, or are continuously restocking a kit that is seldom utilised, you’re wasting time and money and your kit won’t be fit for purpose. By failing to acknowledge and adhere to these factors, you’re setting yourself up for failure by failing to prepare before you purchase. 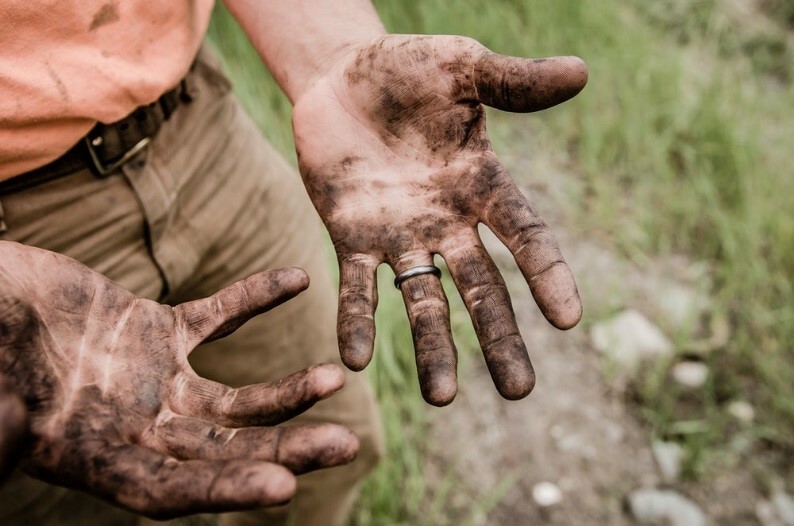 But it doesn’t stop at the purchase – these factors assist with spill kit maintenance, ensuring your kit stays fit for purpose once it’s on site. The beauty of spill kits is that they don’t have to be completely replaced after one use; they can be maintained and restocked as products and equipment are used. However, this is often not as straight forward as it sounds. Most suppliers will charge a fee to come and restock kits, and there’s no guarantee they’ll do it properly. Most of the time, a restock will be completed to standardised levels, regardless of what you’ve used and what you haven’t. This means you could end up with a spill kit that has an insufficient amount of floor sweep between restocks, due to the frequency it’s used, but 15 socks because they’ve been continually restocked despite their low use rate. If this is happening, your kit is not fit for purpose. 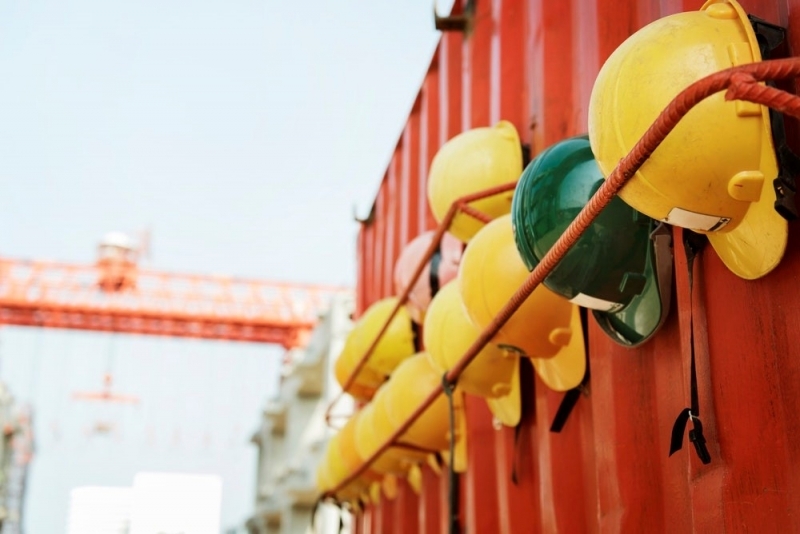 Ensuring the team as a whole understands and takes responsibility for site safety and compliance turns what was a large obligation into a quick and easy job. While it can seem time consuming to go through the process of assessing, purchasing and maintaining a fit for purpose spill kit, the benefits far outweigh the effort. The extra benefit is once it’s been done once, it won’t have to be done again until your site grows or changes substantially. You’ll be obtaining vital knowledge at the same time as building confidence in staff that they’re working in a safe and proactive environment. Knowing where to start when it comes to spill kits can be tricky and the options numerous. Enretech offer premium spill solutions and expert spill advice.